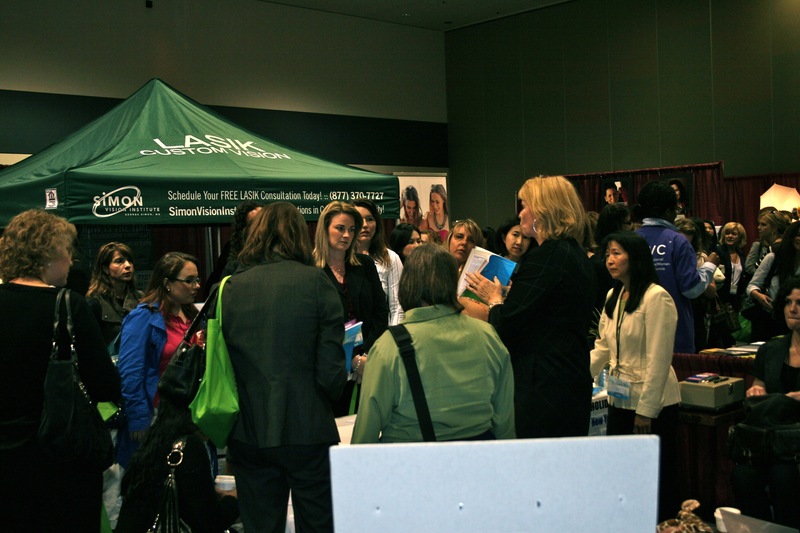 It was an exciting day for us at the 2011 Professional Businesswomen of California Conference in San Francisco! 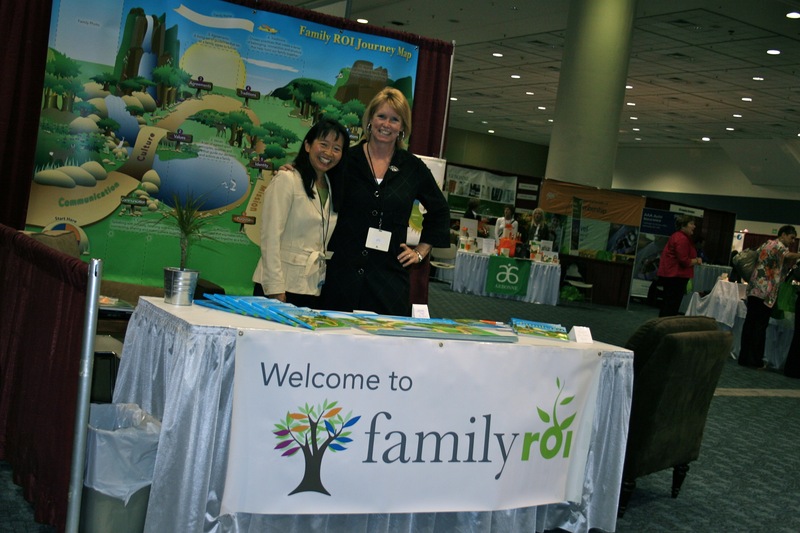 We sponsored our very first Family ROI booth, to start spreading the word about Family ROI. What a great, energizing group of women! 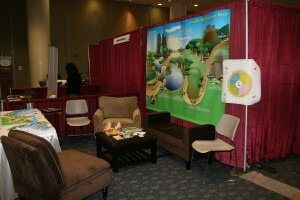 Thanks to Chelsea, Allison and Sandy for helping us set up a warm, conversation-friendly environment. Then we sat down and just started talking with lots of women about the concept of investing in your family the same way that you invest in your career. The response was awesome. What a great, energizing group of women! And the speakers at the conference were terrific. Jackie Speier’s account during the opening session brought tears to people’s eyes!